Daily Schmankerl: Real Madrid may pursue Jupp Heynckes; a Bayern-Freiburg prediction; German soccer nose biting; and MORE! (Real Madrid president Forentino) Perez has not entirely given up on (Antonio) Conte, who has long dreamed of coaching Madrid. But there is huge risk involved in hiring a coach a fractious dressing room does not want and who won in England with a conservative five-man defense that would not go down well in the Bernabeu. If it?s too dangerous for Solari to wait for (Jose) Mourinho?s potential dismissal from United, a stop-gap with a more impressive profile ? 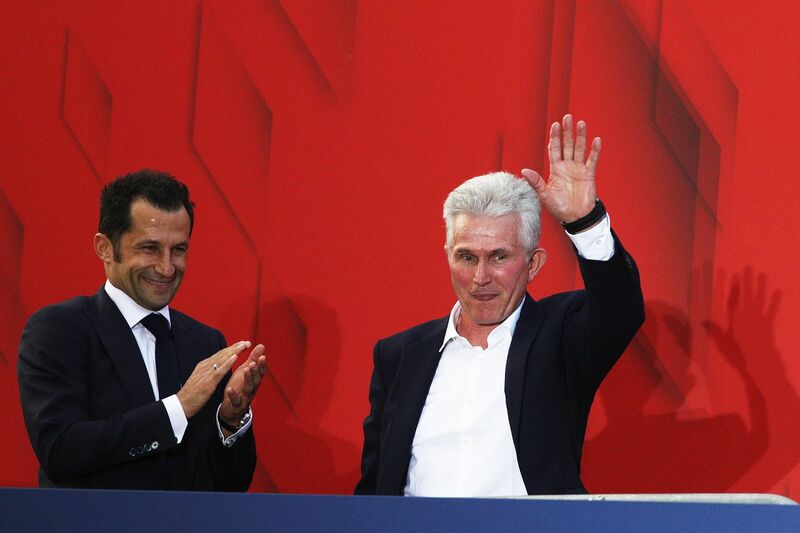 like Jupp Heynckes, who has won Champions League at both Bayern Munich and Madrid is under consideration. This should be a game where Bayern can re-assert itself. Both teams, however, have key injuries that could have a trickle down effect on the lineups. For Freiburg, Nils Petersen and Gian-Luca Waldschmidt are both banged up and the status for each is uncertain. We are all familiar with Bayern?s injury woes (Thiago Alcantara, Kinglsey Coman, and Corentin Tolisso have long term ailments, while Arjen Robben and Mats Hummels have a questionable status for today), but Niko Kova? still has a pretty solid arsenal of weapons to choose from. How the coach aligns them will be key.